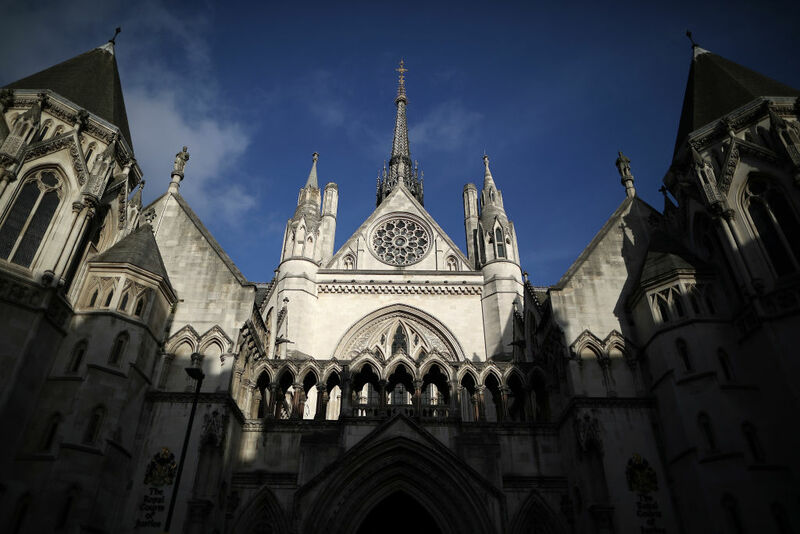 The High Court has today rejected a last-minute bid by the government to delay publication of its draft air pollution plan until after the general election. The ruling came after the government missed a legally mandated deadline of Monday 24 April to publish new plans to tackle illegal levels of nitrogen dioxide pollution. In an application to the court received late last week, the government argued that pre-election rules – known as purdah – prevent it from releasing such a significant new policy within weeks of both the local and general elections – even though the rules make exceptions for public health issues. But judge Mr Justice Garnham today ruled that the plan must be published immediately after the local elections are decided on 9 May. The final plan must be published by 31 July, the date specified in the original court order, not 15 September as requested by the government. “There is nothing in the [European Union] directive or regulations that entitles the secretary of state to more time because they have called a general election”, he told the court. “Purdah is not a trump card to be used by one litigant,” he added. Read our live-tweet thread here. The judge refused government lawyers permission to appeal and said they must submit such an application to the appeal court. “If you’re going to appeal, get on with it,” he told them. Lawyers representing environment secretary Andrea Leadsom had told the court that publishing the plan now would drop a “controversial bomb” into the elections. “If you publish the plan you end up crystallising it as a matter over which political parties fight,” James Eadie QC told the court. Purdah rules state that new public consultations should not be launched in the weeks before an election – but they say that exceptions should be made for “essential” issues, such as public health. Justice Garnham stated that the 23,500 deaths attributed to air pollution every year meant that the issue should be regarded as such an exception. “The continued failure of the government to comply with directives and regulations constitutes a significant threat to public health,” he said. EU law says that the UK must bring levels of the toxic gas nitrogen dioxide down to legal limits “within the shortest possible time”. The judge pointed out that the EU directive in question makes no allowance for rules such as purdah to affect the timeline. And, he added that purdah is not a law, but a convention that has no binding on the court and does not supersede a court order. It emerged in court that the government had made two last-minute applications for publication of the plan to be pushed back: one relating to the coming local elections and a second in response to the snap general election. Their application for the local elections was not filed with the court until the day the general election was announced, but was sent by the government late on 13 April before the easter bank holiday. This was “extraordinarily late”, said the judge. Government lawyer Mr Eadie also reiterated Andrea Leadsom’s promise to parliament, that delaying the consultation would not delay implementation of the plan. Lawyers for Mayor of London Sadiq Khan told the court that the delay would lead to late delivery of City Hall’s strategy to tackle air pollution in the capital, as it would push its consultation on a new low emissions zone into the purdah period for London’s local elections next year. And environmental lawyers for charity ClientEarth, which first took the government to court on the issue, argued that with air pollution linked to hundreds of death every week, a delay would inevitably have a cost to people’s lives. Air pollution is an “issue of real weight” and the elections would be a distraction from the consultation, the government’s lawyer said. “I wouldn’t have thought standing before this court that the consultation would not have any publicity,” ClientEarth’s lawyer Natalie Lieven QC said, with an eye to overflowing press benches. Local election rules had not prevented the government releasing consultations on Heathrow, “an issue of huge national concern”, she argued. ClientEarth called on the government not to appeal the judgement. The government said they are “considering the judgement”.